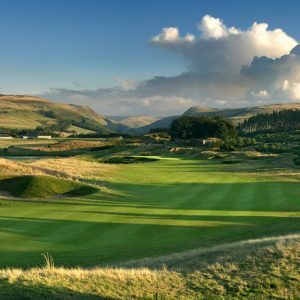 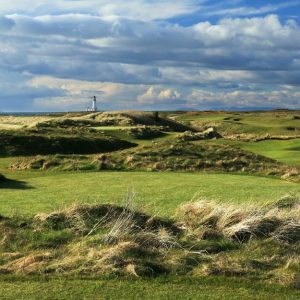 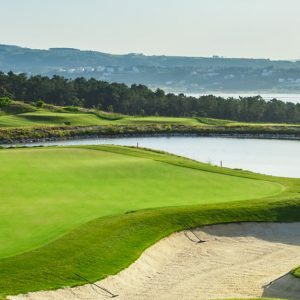 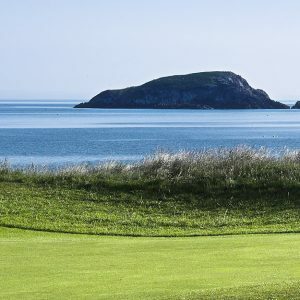 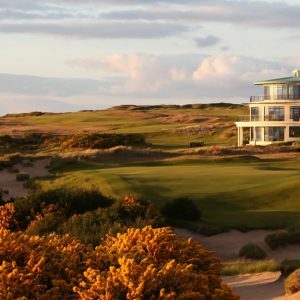 Although Turnberry has long been recognised as one of the world’s great golfing experiences, recent course developments have taken it to another level. 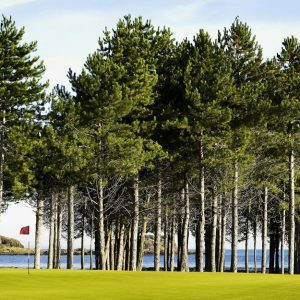 Our inaugural event was won by Steve Wilson from Northern Ireland on 67 points, and we cannot wait to head back in May. 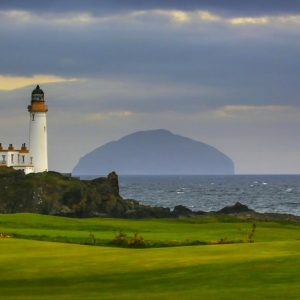 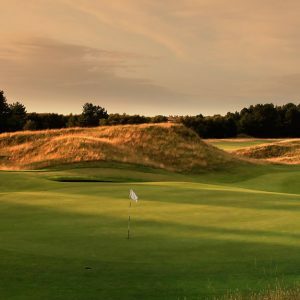 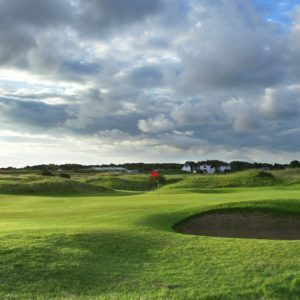 Our competitors really are walking in the footsteps of legends, with Turnberry having staged The Open on several occasions – most memorably the famous 1977 ‘Duel in the Sun’ between Tom Watson and Jack Nicklaus.